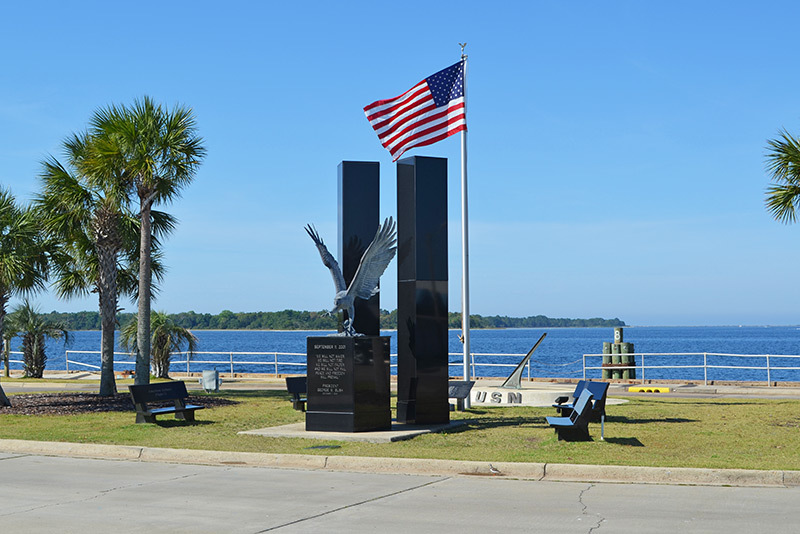 Panama City, Florida is the quiet town across the bridge offering a family friendly lifestyle. This is the center of business, culture and education for Bay County. Tyndall Air Force Base and Coastal Systems Station are major factors to the local economy. 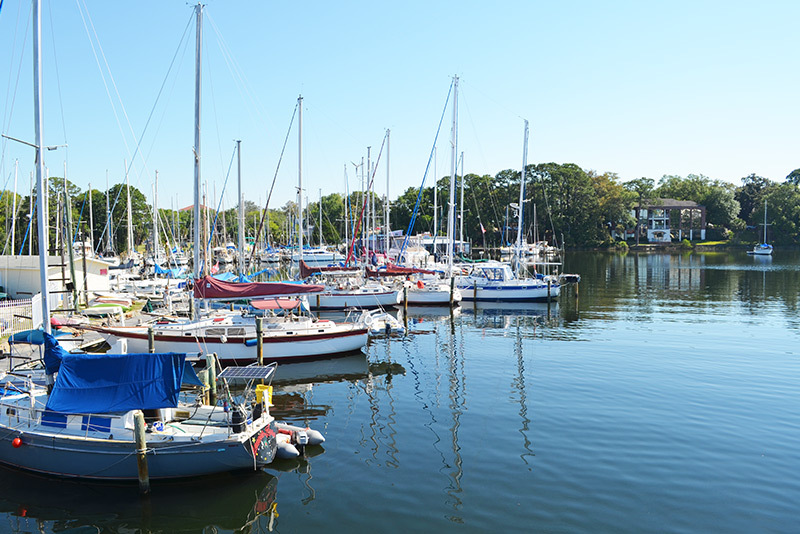 There are also several large marinas on the bay which offer easy access for boaters. In town is the Panama City Mall, several art galleries, shopping and restaurants. Since Panama City Beach is so close, you have available all the benefits of a beach town as well. Many have trouble determining if they want to live in town or the beach. Carroll Realty is happy to help and listen to your desires and make the best suggestion for your family. Carroll Realty offers the most comprehensive Panama City real estate search available. Find just what you’re looking for. Panama City won the Travelers Choice Award for 2012 by TripAdvisor. The area features the new Northwest Florida Beaches International Airport. The town is a little more settled being away from the crowds of tourists on the beaches. The population in down is just over 36,500 as of 2010. 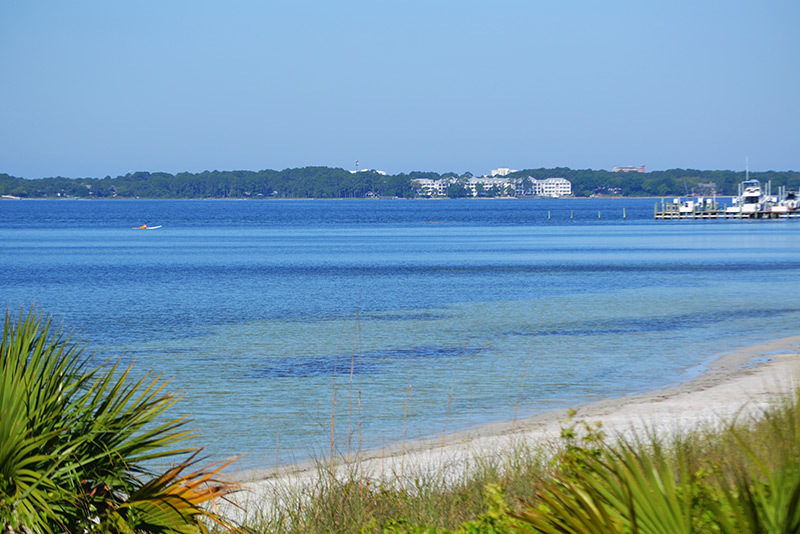 The town is just over the bridge from Panama City Beaches 27 miles of white sand. Panama City is situated on St. Andrews Bay which features coastal dunes, forest areas, nature trails, wetlands and an undeveloped island. With many more property options than Panama City Beach, we are confident we can find you the perfect Panama City home or apartment. There are also a variety of waterfront communities featuring homes with docks for those looking for a quiet waterfront forever home. One of our Panama City real estate agents would be happy to show you around or you can contact us to answer any questions you may have.